View the results of the Licensure Examination for Teachers (LET), also known as the Teachers Board Exam, held last September 2015 on this page. 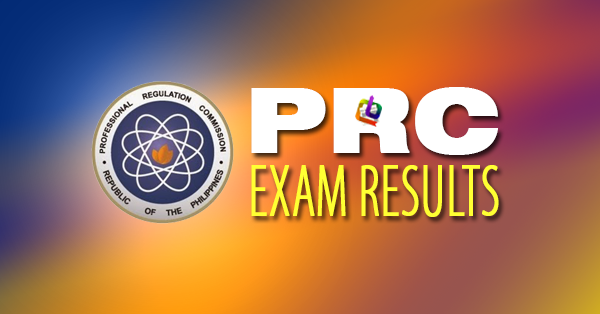 The Professional Regulation Commission (PRC) and the Board for Professional Teachers (BPT) announced Monday that 21,461 elementary teachers out of 68,442 examinees (31.36%) and 34,010 secondary teachers out of 81,463 examinees (41.75%) successfully passed the Licensure Examination for Teachers (L.E.T.) given last September 27, 2015 in Hong Kong and 26 testing centers all over the Philippines. It is further announced that of the 21,461 elementary teacher passers, 20,145 are first timers and 1,316 are repeaters. For the secondary teachers, 29,443 passers are first timers and 4,567 are repeaters. The dates and venues for the oathtaking ceremonies of the new successful examinees in the LET: September 2015 Teachers Board Exam Results will be announced later, the PRC added. Bookmark and visit this site regularly, like our Facebook page, follow us on Twitter, add us on Google+, or subscribe to our daily newsfeed via RSS or Email for relevant updates.